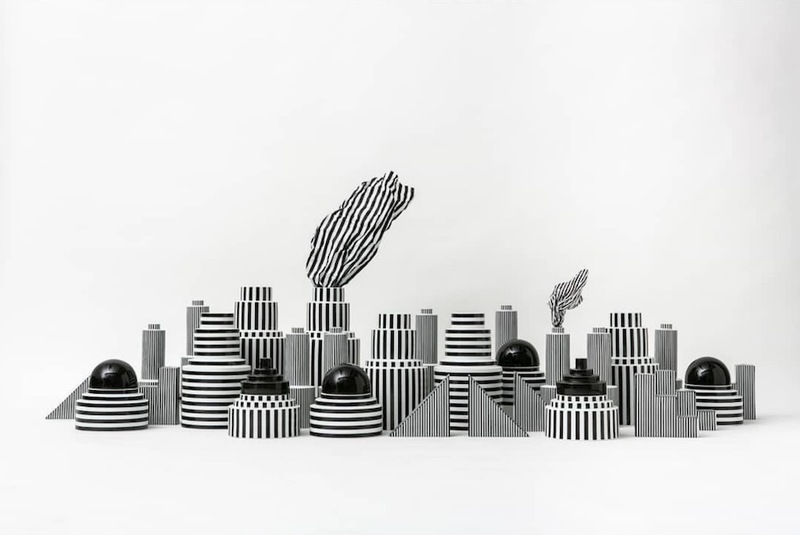 Hand-knotted bi-dimensional universes, women-empowering knitted stools and hand-woven sacred geometries. 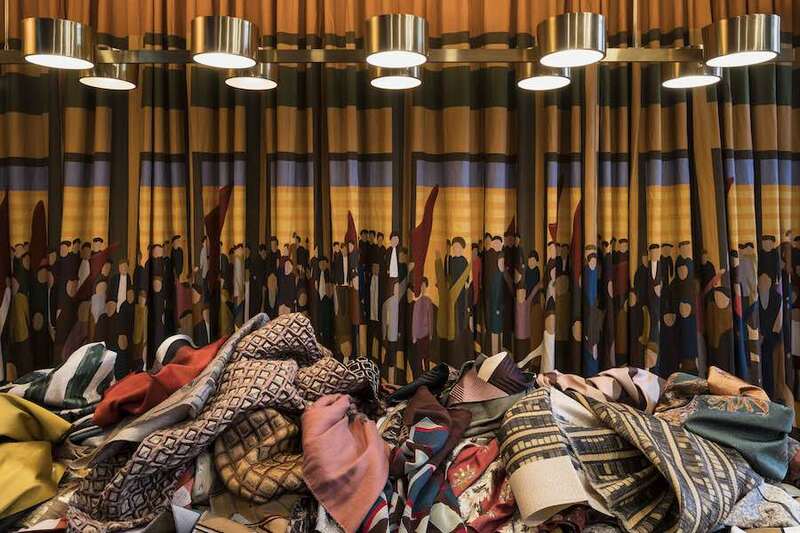 In Paris, 8 textile designs celebrated the art of weaving. 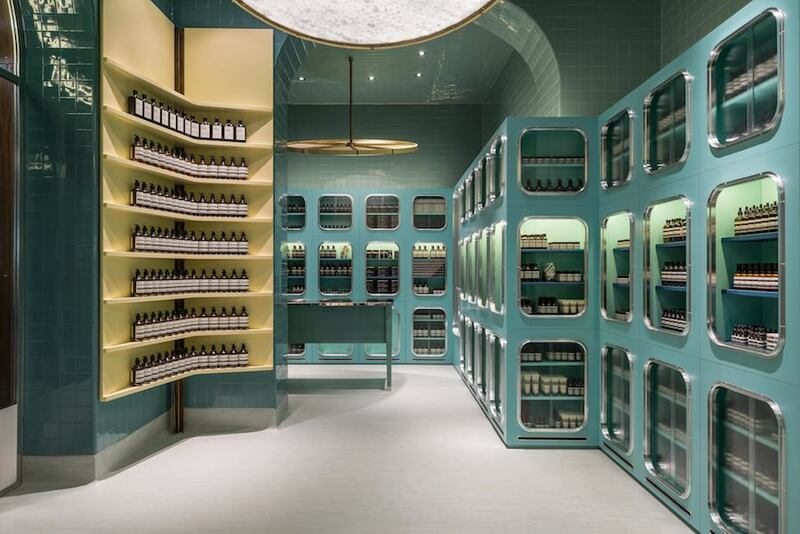 DIMORE Studio plays with green, yellow and light pink nuances to design Aesop tiny historical “bottega” in Milan city centre.